Action Qatar recently helped organise the inauguration event for Al Bidda Switchgear, the largest world-class facility in Qatar for total electrical switchgear manufacturing, general sheet metal engineering and fabrication, powder coating services and general trading. 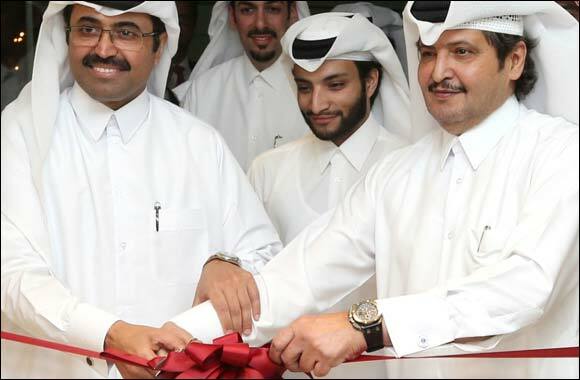 The event was inaugurated in Qatar’s New Industrial Area under the patronage of His Excellency Sheikh Hamad Bin Suhaim Bin Hamad Al Thani, and in the presence of H.E. Dr. Mohammed Bin Saleh Al-Sada, Minister of Energy & Industry, alongside German Ambassador, Angelika Renate Storz-Chakarji. Action handled all event management and PR, from the choice of venue and full set up, to the design and print of branded materials. Having organised all media transport to the event at the faraway industrial area, Action Qatar successfully gathered 20 journalists from newspapers, business and construction magazines, and TV stations. Great media coverage ensued, both in print and broadcast media.